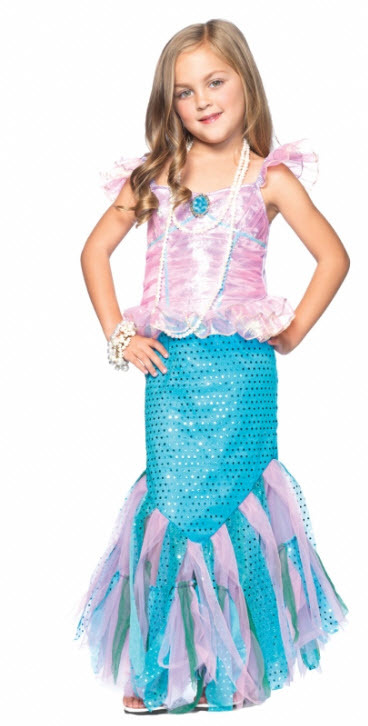 Costume for kids, Have you ever spent a lot of time searching stores in your local community trying to find childrenâ€™s costumes that actually look good? We know â€“ all the big box stores carry costumes for kids, but I think we can all agree that the quality you receive for the amount of money you pay just doesn't add up. 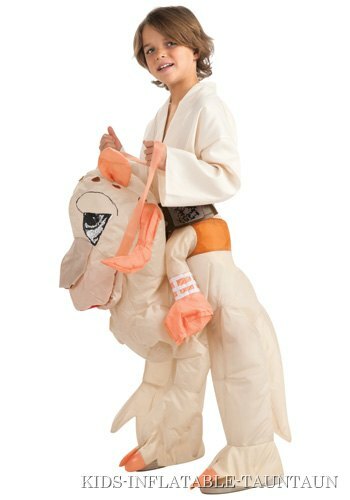 At www.CostumesLife.com, you have access to all of the childrenâ€™s costumes you will ever need â€“ and the best part? You don't have to trade lots of money for poor quality. 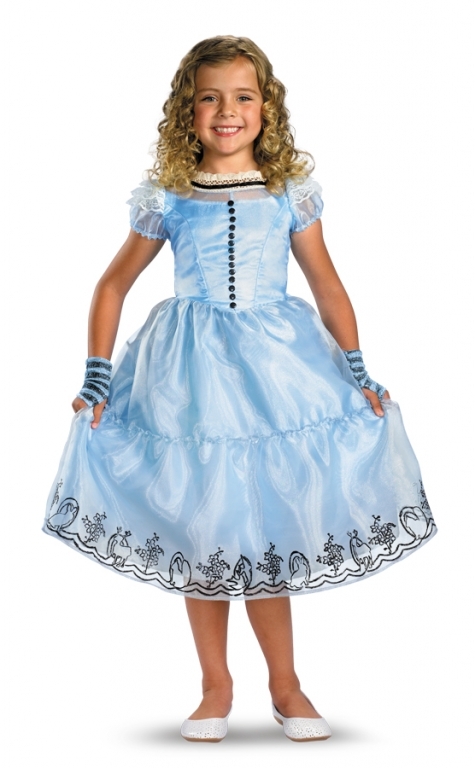 All of our childrenâ€™s costumes are the best quality for the best selection. 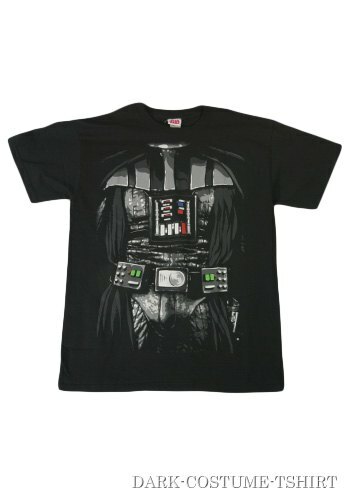 From Super Hero costumes, Disney Character Costumes, Cartoon Character Costumes and more, www.CostumesLife.com has you covered. 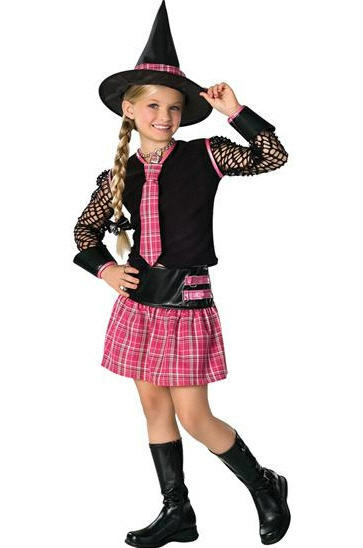 Find your next childrenâ€™s costume online today!